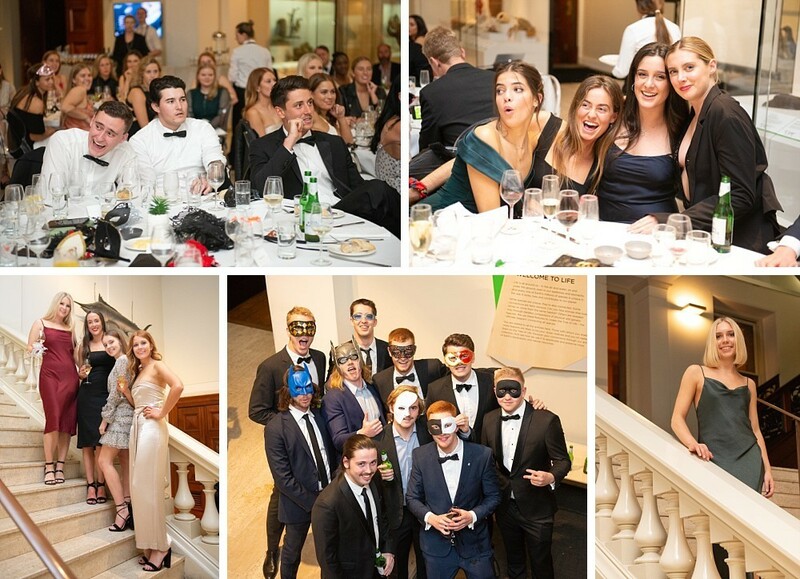 It was a large masquerade party event, with over 70 guests attending, from childhood friends to family relatives. Many travelled from interstate to celebrate this time with her. 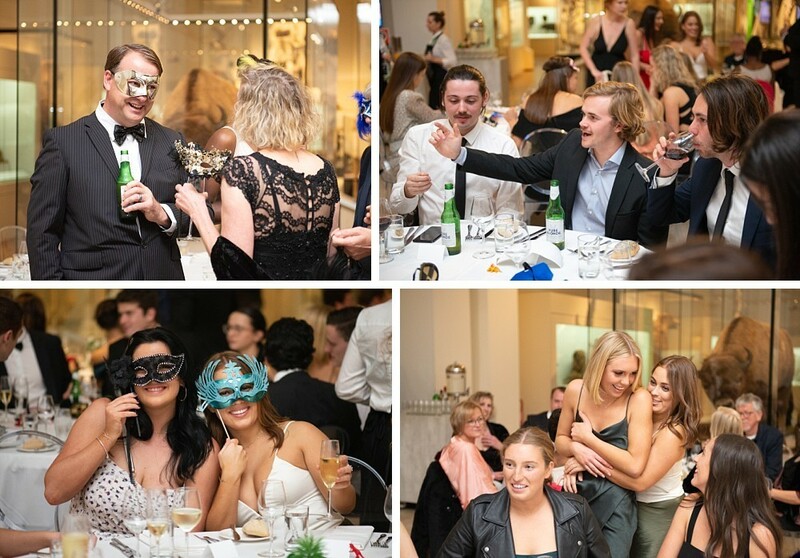 As Sydney party photographers we captured the atmosphere and mood of the event, so that friends and family could enjoying the time and reconnect with one another. Everyone could fully engage without having to worry about taking photographs for later. These photographs could also be shared with friends and family overseas who could not attend. After the event, we carefully curated the best moments of the evening. We created a custom mobile app with a story of the night that friends and family could share and look back on. Would you like to be able to fully enjoy your wonderfully prepared event, and know you’ll also have beautiful photographs that allow you to relive the moments? 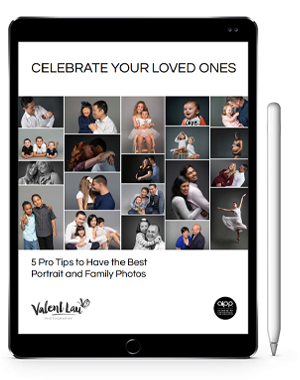 Valent Lau Photography provides Party Event Photography and is based in South Coogee in Sydney’s Eastern Suburbs. Contact us now and take your first step towards creating some beautiful heirlooms.